The Association EPEKA, Soc. Ent., will transmit an online course on the essential elements of youth policy, its steps (development, delivery, evaluation) and impact on the lives of young people, The lectures will take place between 8th October and 18th November 2018 in the Roma Station in Maribor. How can policies enable young people to be active citizens? How can they support young people to be included in society and to realise their potential and aspirations? Our course will equip learners with the basic competences to engage in youth policy. A youth policy is a strategy by public authorities, providing young people with opportunities for successful integration in society and enabling them to be active and responsible. – Understand the “basics” of youth policy (concepts and definitions, scope, objectives, actors, European and national levels). – Become aware of the relevance of the key elements for youth policy (cross-sectoral, knowledge-based, participation, inclusion, youth work). 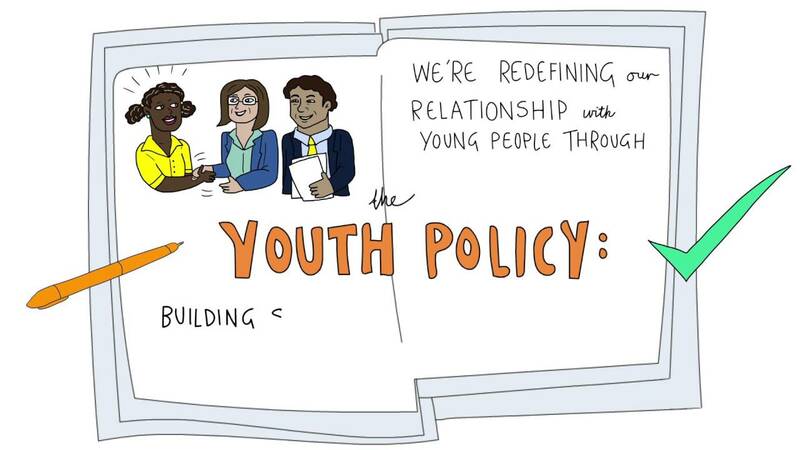 – Understand how to build a framework for youth policy (identifying key issues, priority areas and themes). – Understand the major steps for youth policy development, implementation and delivery, and evaluation. – Reflect on the future of youth policy and their future engagement in youth policy. – Gain motivation and information about different ways of getting involved in youth policy. The lecture is organised by the EU-CoE youth partnership; a co-operation programme between the European Commission and the Council of Europe in the field of youth, created in 1998. It is based on the principle of a balanced involvement of the partner institutions in terms of political priorities, management, funding and visibility.